If cavemen couldn’t eat it, you can’t eat it either! That’s the motto of Paleo-fanatics who you find sitting next to you at work or in your favorite kickboxing class at your gym. Luckily, nutritionists, bloggers and foodies have all found a way to make the Paleo diet more tasty, more interesting, and much more Instagrammable. Read on for 9 recipes that not only rev up the flavor but also are healthy, Paleo-friendly meals. 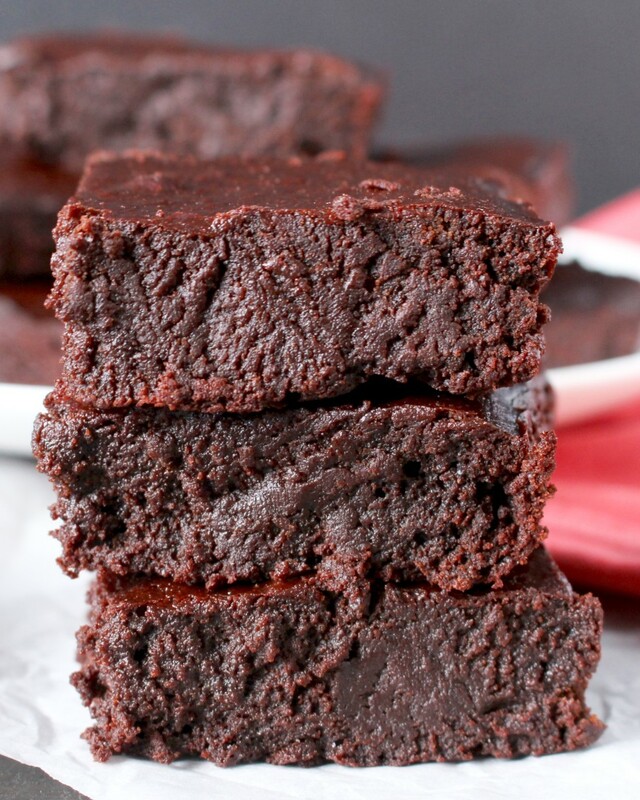 Did you think going Paleo meant no sweets or treats? Erin proves you wrong with these tasty donut holes that will make you forget you’re following the Paleo diet! 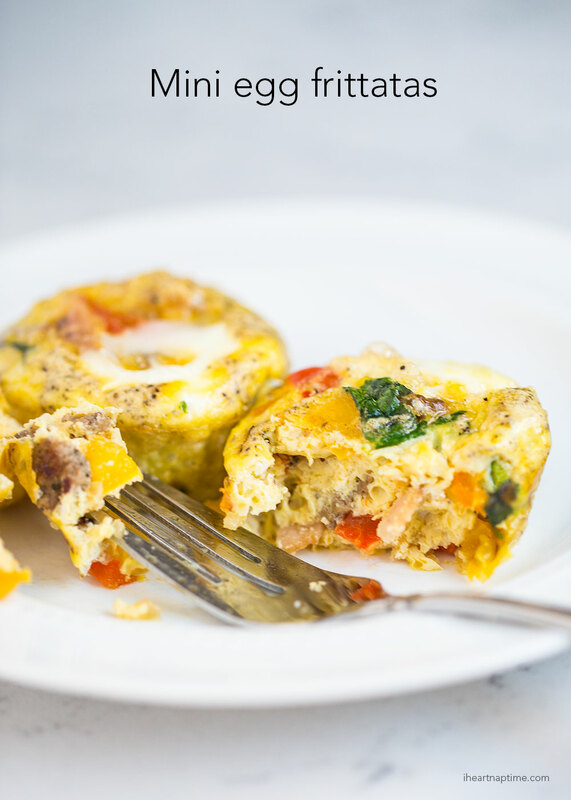 Not only are these mini egg frittatas quick and easy to make, but you can easily reheat them in the microwave, making them the perfect on-the-go breakfast. 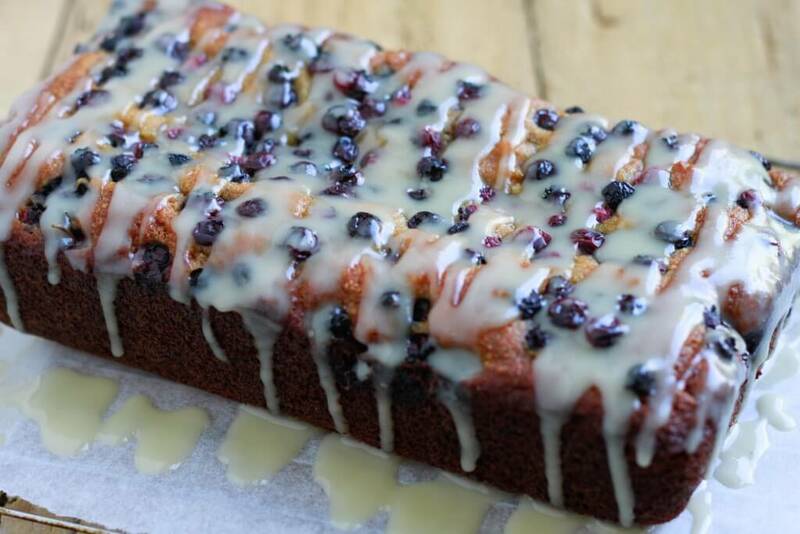 Great for breakfast or dessert, this blueberry lemon bread is a tasty treat that everyone, Paleo or not, will enjoy! Missing Friday night take-out? 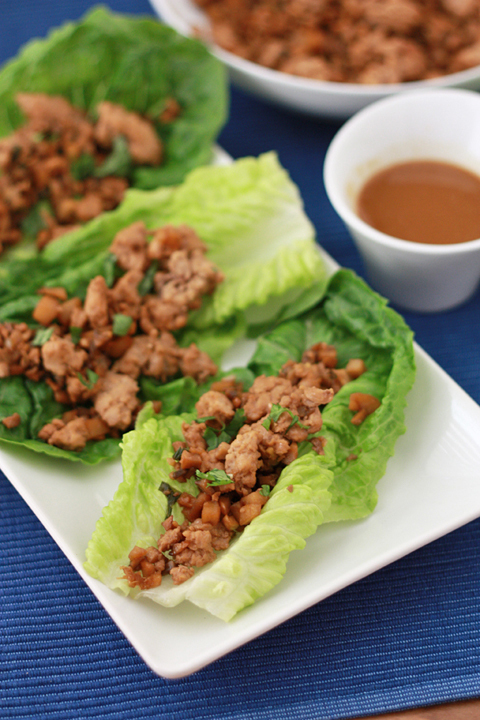 Whip up these delicious Chicken Lettuce Wraps to get your Chinese-fix! 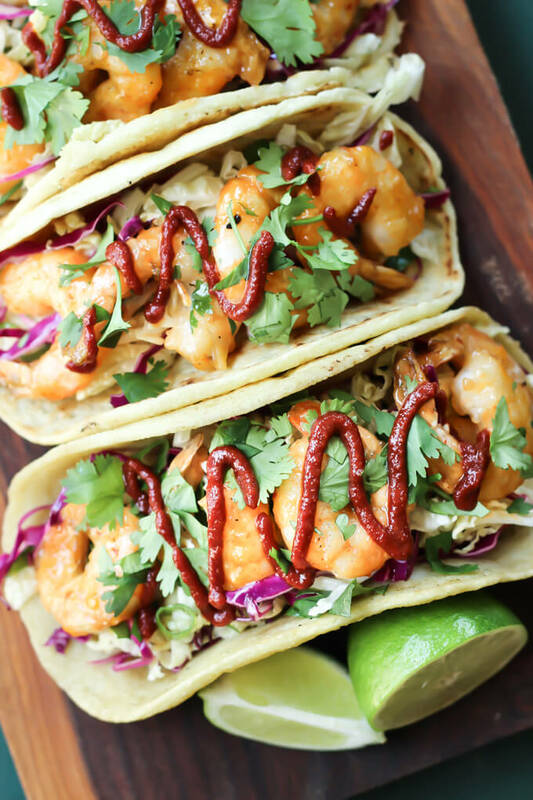 Get ready for Taco Tuesday with these sweet and salty fish tacos that will leave you begging for more! And hey, you can drink tequila on the Paleo diet! 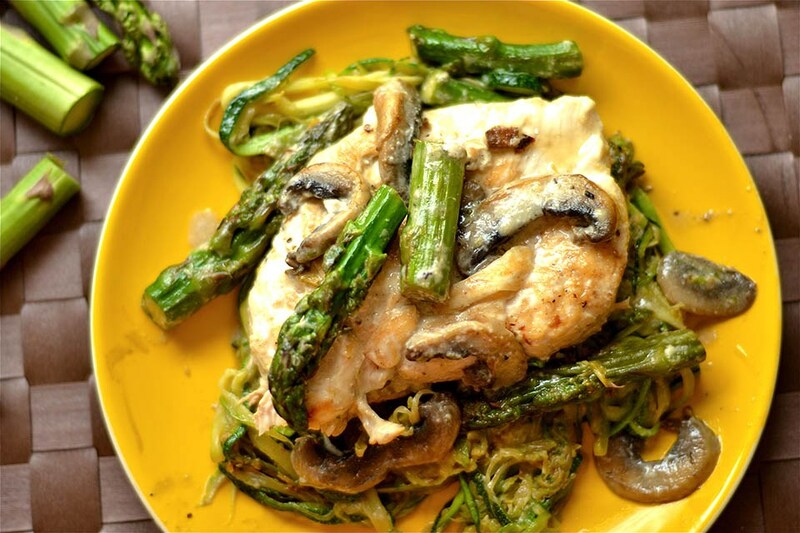 Pair this meal with zoodles or spaghetti squash for a delicious meal that the whole family will enjoy. Talk about flavor! 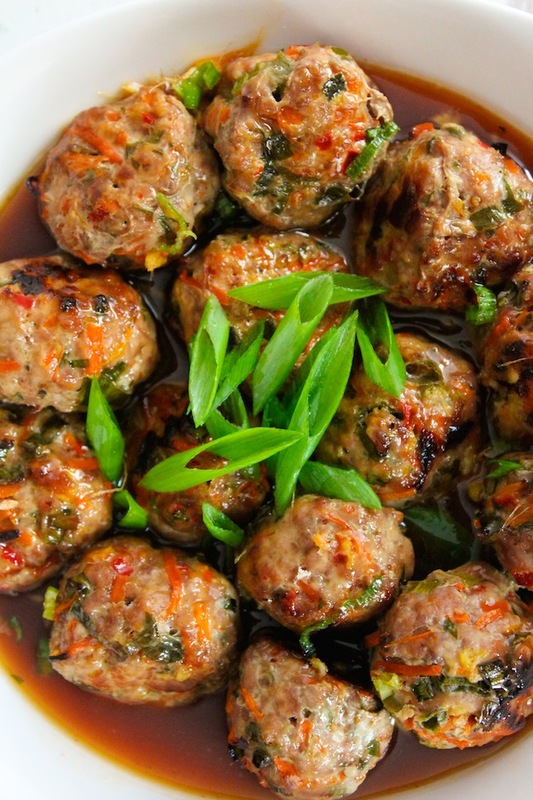 These baked meatballs can be eaten for dinner or served as an appetizer for a savory treat. 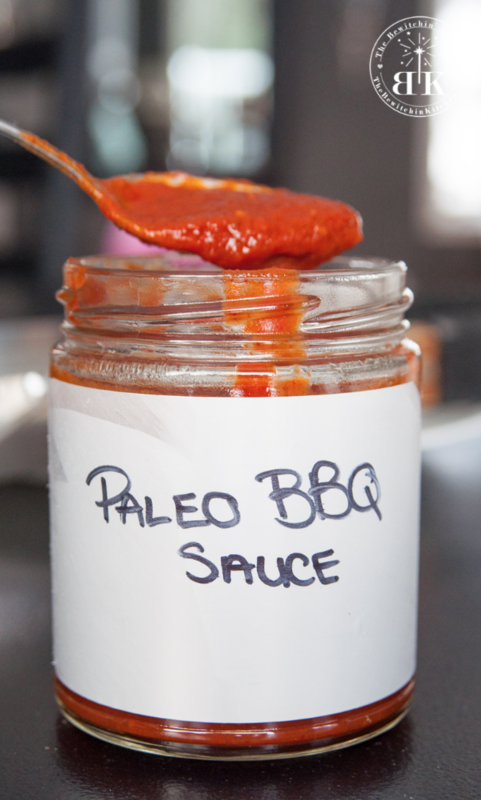 Enjoy barbecue meals all summer long with this tasty, Paleo-friendly sauce! Put it on ribs, chicken or turkey the perfect BBQ dinner. 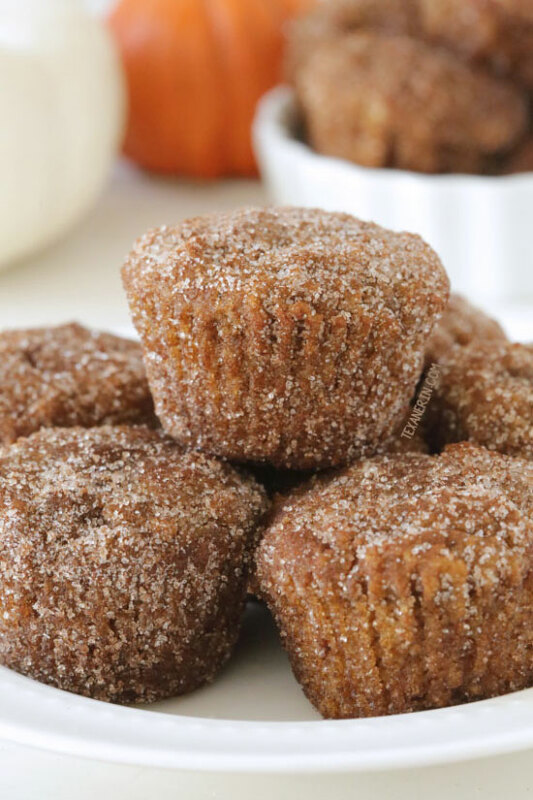 Craving dessert? Jessica’s got you covered with a killer recipe that takes less than 30 minutes! This entry was posted in Recipes and tagged caveman diet, diet recipes, paleo, recipes on May 10, 2016 by TeamBooya.